There’s no denying that Americans love avocados. During Superbowl festivities alone, 79 million pounds of avocados are eaten. That’s roughly 158 million avocados! 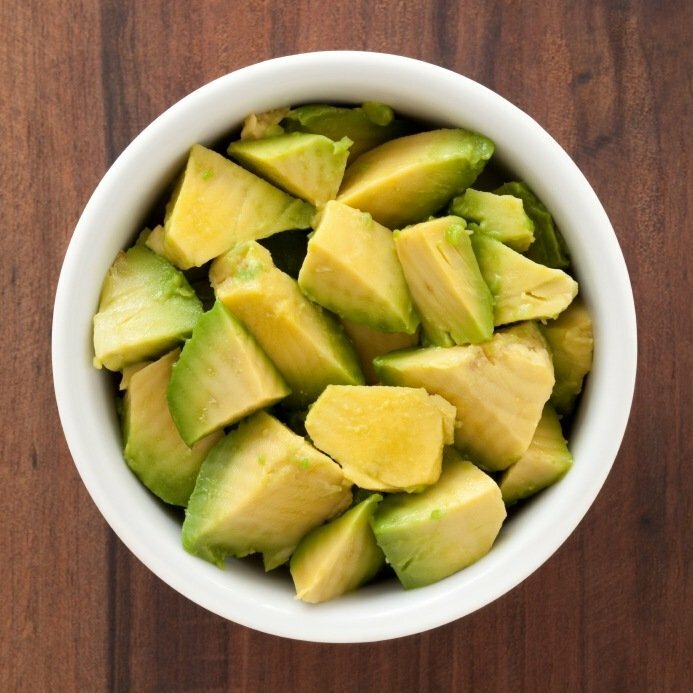 So don’t just limit your avocado consumption to Superbowl season…you’ll be missing out on these 20 great health benefits if you do! Participants reported a 40% less desire to eat over a three hour period, and a 28% less desire over a five hour period after the meal. They were also more satisfied after their meal and had less desire to snack! One study has shown that avocados are the best source of lutein among the top 20 fruits most regularly consumed. They’re also a good source of zeaxanthin so eat up for better eye health! With healthy fats and inflammation fighting properties, avocado can give you smooth skin and glossy hair. One in three American adults suffer with high cholesterol, doubling their risk of heart disease. Luckily, there are many natural ways to lower cholesterol levels. According to What to Expect, avocados are one of the most important foods that pregnant women can eat. They’re loaded with folate, potassium, Vitamin C and Vitamin B6. Vitamin C is so important for our wellbeing that Dr Mark Moyad of the University of Michigan claims that ‘high blood levels of vitamin C may be the ideal nutrition marker for overall health’. Some studies have found a link between a lack of potassium and depression. A review of several scientific studies on the relationship between sodium, magnesium and potassium in depressed patients, found that depressed men and women all had low levels of potassium. Sure, you can eat it in guacamole, or add it to salads and sandwiches. But you should know it can be used a whole lot more creatively than that! Love avocado? Then you’ll also love avocado oil! Read our recent article exploring some of the wonderful benefits of avocado oil.